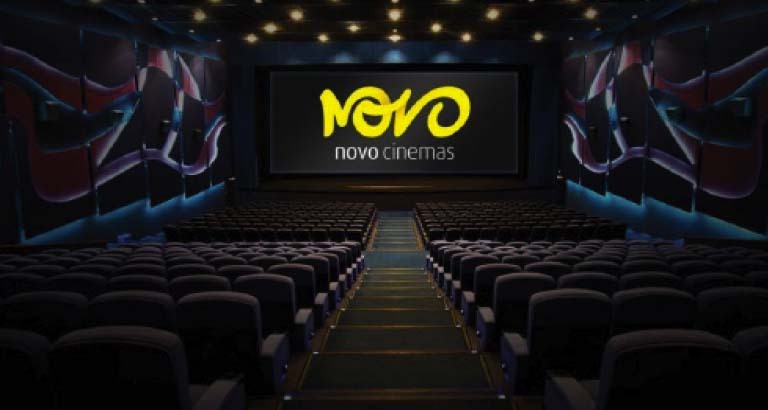 Take advantage of a plethora of food and beverage offerings every day of the week at Novo Cinemas – the leading innovator in entertainment. Movie-goers will receive a BD2.500 gourmet dining voucher when purchasing a ticket to the luxury seven-star cinema on any day. Watch a movie on a Tuesday to receive free snacks on the next visit. Get a free super-sized upgrade on selected combos with an IMAX ticket on Wednesdays. On Saturdays, children under the age of 12 receive free ice cream with the ‘youthful’ movie offer.